Wow your friends with these tasty Super Bowl finger foods & appetizers! Halloween Crafts, Decorations, and More with Oriental Trading! 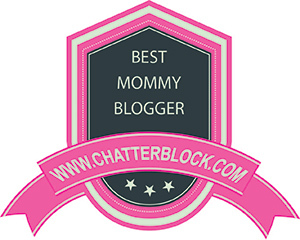 Ultimate Blog Party with 5 Minutes for Mom – let’s get it started!